Health insurance companies buy prescription drugs the way U.S. consumers buy cars: There’s the sticker price (which few people actually pay) and there’s the negotiated price. 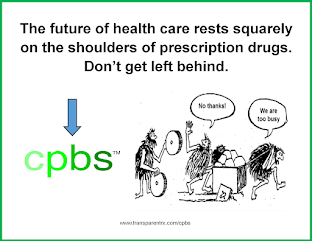 The pharmaceutical industry has long said that list prices aren’t a reliable indicator of what Americans pay for prescription drugs because big customers, including health insurers and pharmacy benefit managers, negotiate discounts. 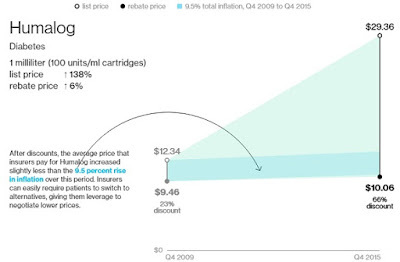 But a Bloomberg analysis of 39 medicines with global sales of more than $1 billion a year showed that 30 of them logged price increases of more than double the rate of inflation from 2009 to 2015, even after estimated discounts were factored in. Only six drugs had price increases in line with or below inflation. The analysis is based on discount estimates from SSR Health, an investment research firm that compared estimates of gross sales for each drug, based on prescription data, to company-reported U.S. net sales. To approximate the negotiated prices, Bloomberg compared SSR Health’s estimates for discounts with list prices for the drugs supplied by Connecture Inc., which provides price-comparison software to health plans. Many drug companies disputed the analysis, but none provided specific data to counter it. 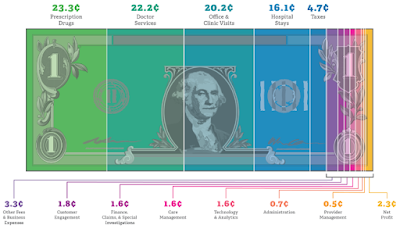 Discounts vary dramatically, depending on disease type and how much competition exists. 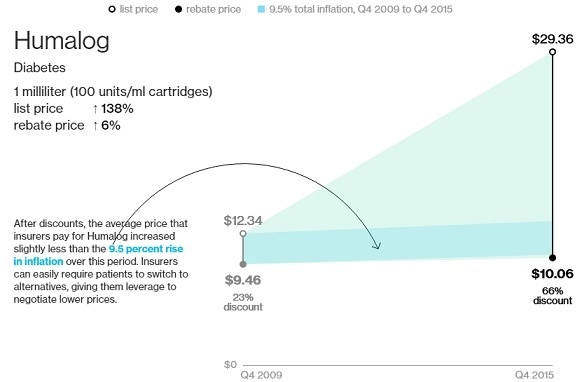 Take Humalog, the popular, short-acting insulin made by Eli Lilly & Co. Its big list price increases were wiped out by ever-bigger discounts. Humalog faces competition from a very similar drug: Novolog, from Novo Nordisk A/S. Benefit managers have been playing one company against the other to get cheaper prices. Lilly offered discounts of 66 percent on Humalog last year, up from 23 percent in 2009, according to SSR Health estimates. Discounts for Novolog have risen in parallel fashion since 2012, the data show. Lilly said it doesn’t disclose rebates for individual drugs, but, on average, its discounts are 35 percent for commercial insurance plans and 80 percent for government plans. Novo Nordisk said U.S. discounts for all of its medicines were over 50 percent last year, compared with about 35 percent in 2010.